Completing and returning the Application Form and fee will mean that your child will be held on our registration list for the requested point of entry and an application process commenced. 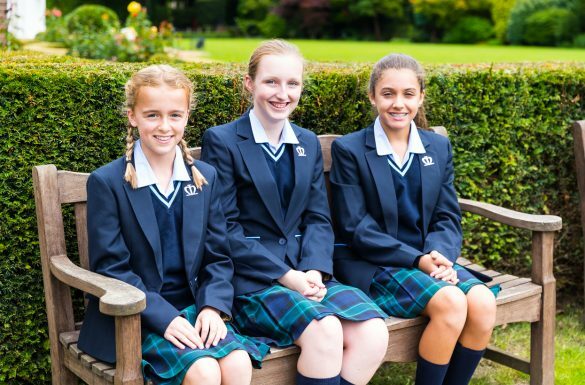 We are a selective school and a school place is offered subject to successful completion of an age appropriate assessment or entrance examinations (seniors) and at the discretion of the Headteacher. 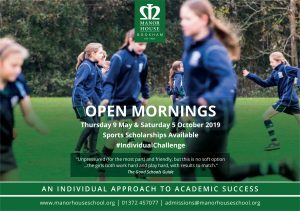 Please complete and return the Application-Form, together with your non-refundable registration fee of £50 (Nursery/Reception Year) or £75 (rest of school) and a certified copy of a birth certificate (Nursery) and/or passport (rest of school) to the Admissions Office, Manor House School, Manor House Lane, Little Bookham, Surrey KT23 4EN, email admissions@manorhouseschool.org. 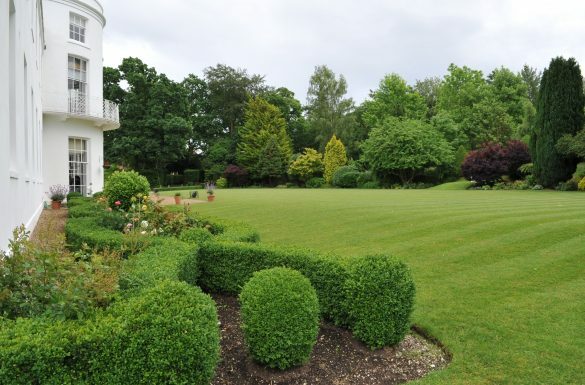 For bank transfers, the account details are: Little Bookham Manor House School, sort code 30-00-09, Account No. 02040373 (referenced with your child’s name).